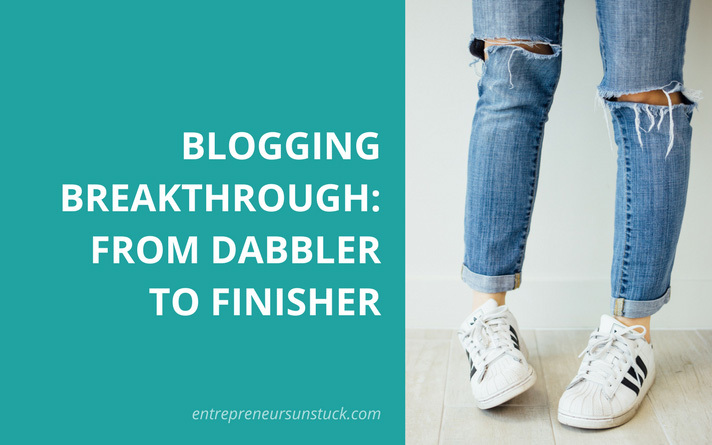 Blogging for beginners – oh what a hopeless crusade that is: You dive into a plethora of training and try to absorb every hack available, but all your efforts lead to nothing in results. 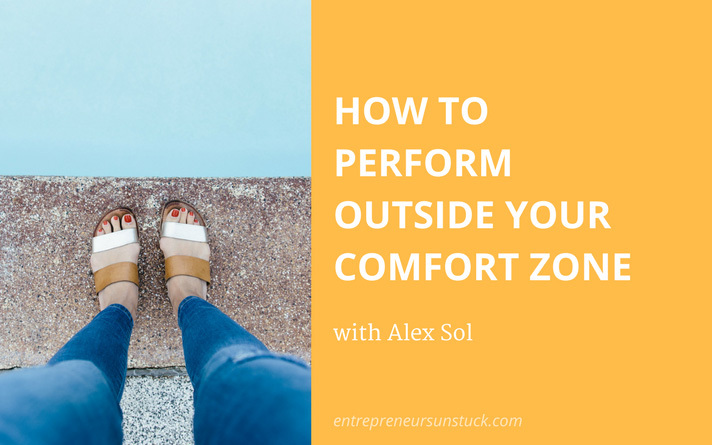 And even packed with the ultimate best training resources (after getting past the scams), your progress towards a profitable online business simply doesn’t want to get started. 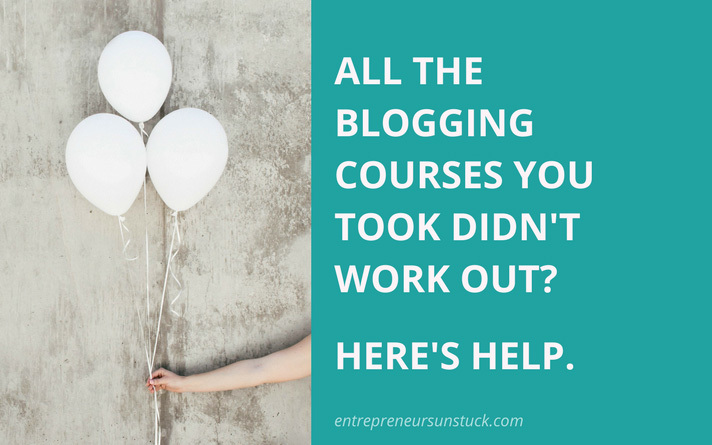 Are you working yourself off in taking heaps of professional blogging courses, all not working out? 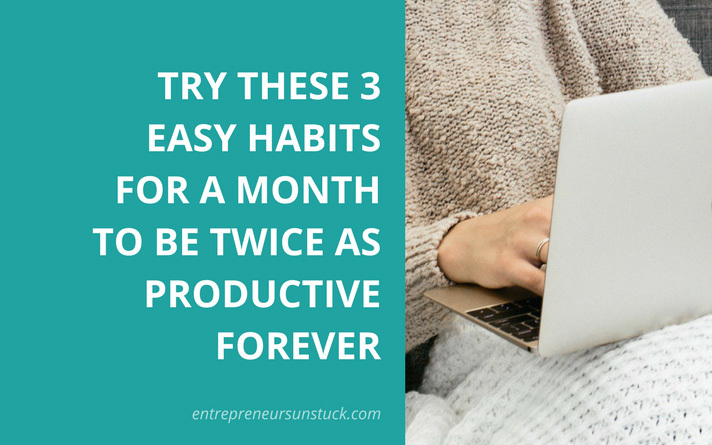 Are you frustrated, because you simply can’t manage to achieve the results these training programs claim to be a fool-proof no-brainer? 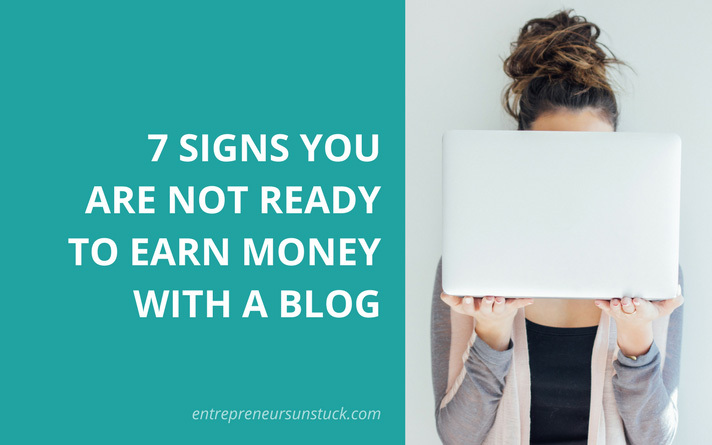 Well, you are in good company… Most people who try to make money from blogging undergo exactly the same experiences. I know, cause I’ve been there myself. 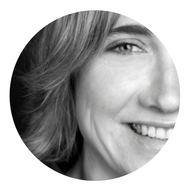 Hi, my name is Vera Kuhr and I am the founder of this blog, EntrepreneursUnstuck.com. 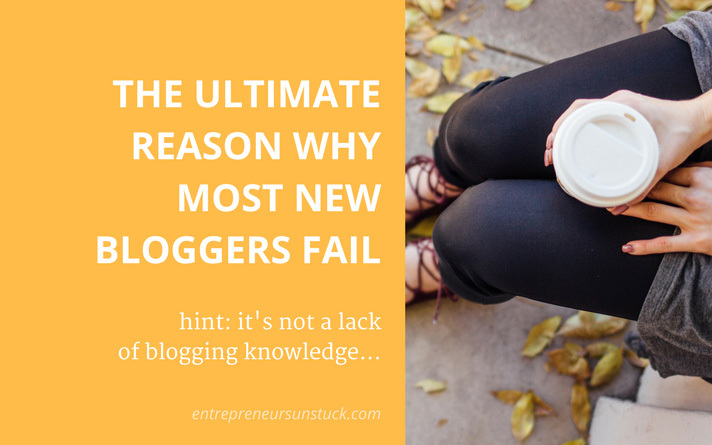 Blogging is easy, successful blogging is not. Like many others, I took the roundabout way to success. 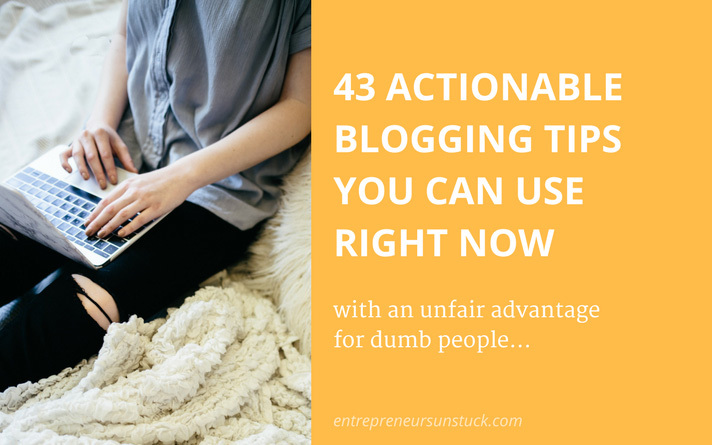 Read on, if you want to see how I finally got serious with blogging. The mega “make money online” niche. Which blogging is somehow a part of. 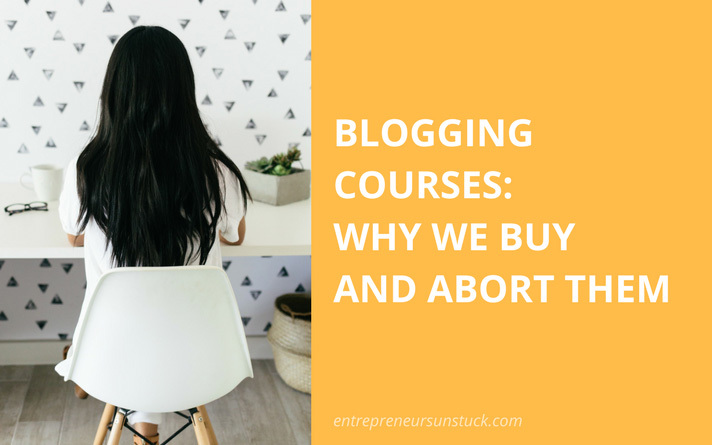 And in the thick of all these doubt-raising information about how to make money online, I was close to giving up my blogging mission before it even had started. Was this really only about get rich quick schemes and shiny, hot aired offers?